Bluegrass Donkey Cubes are a highly palatable, high fibre cube specifically designed to provide donkeys with a balanced diet. 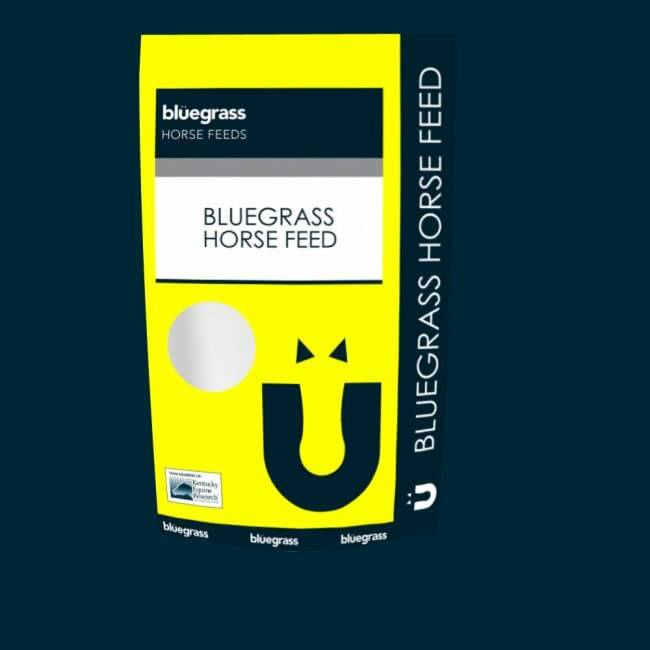 Specifically designed for donkeys, providing a balanced diet through a highly palatable cube. Wheat free and low in protein and energy, this cube is a high source of fibre essential to promote gastrointestinal health. Fortified in high quality vitamins, minerals and trace elements for overall health and condition.